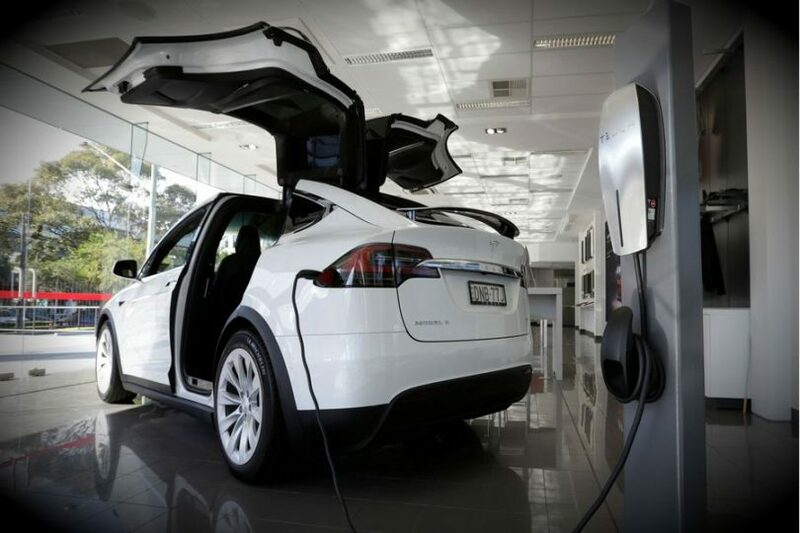 When Tesla CEO Elon Musk paid a secret visit to Israel in March 2018, it raised speculation as to whether the Silicon Valley electric car company would soon start selling in the Holy Land. Not quite – Musk seemed more interested in potential acquisitions for AI and self-driving cars. But it got The Media Line’s Dina Berliner wondering what was the status of EVs across the Middle East. She wrote this report which includes an interview with Brian Blum about the Better Place experience in Israel and what it will take for electric cars to “tip” in this part of the world.